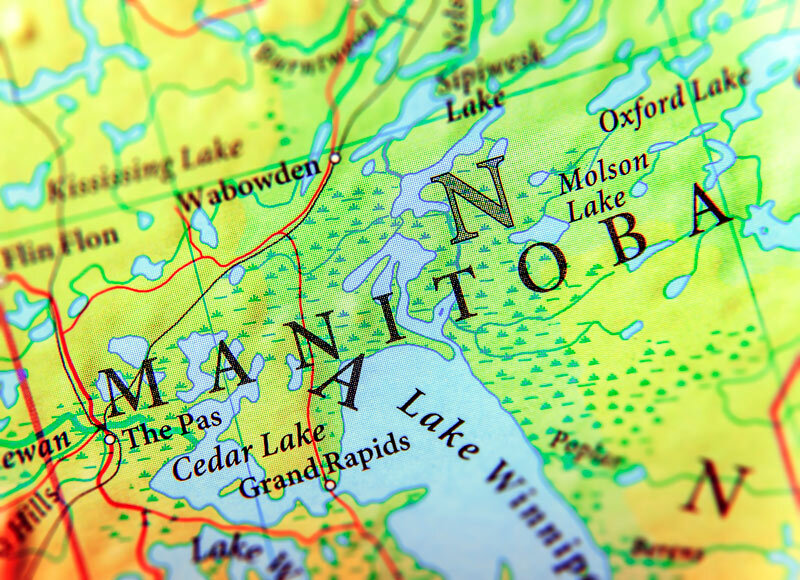 Great news, 626 lucky candidates were given Letters of Advice to Apply for permanent residence in the latest Express Entry Draw in Manitoba 2018. Immigration to Canada is now a possibility for these 626 candidates, thanks to the Manitoba Express Entry system. Why the Difference in CRS Scores? The reason why the Express Entry CRS scores change, is because of changes in the job market. The higher the demand for certain jobs like construction workers or accountants, the lower or higher the points required for certain immigration streams that focus on these sorts of jobs are. For example with Canada’s top occupations in demand in Canada for 2018, there are certain jobs that Canada wants to process as quickly as possible. Programs like the Global Talent Stream are used to find talented in-demand occupations in Canada, like software engineers, designers, web designers, developers and more. If candidates successfully get an application for the MPNP (Manitoba Provincial Nominee Program), they can immediately get an extra 600 points on their CRS score. If you do not know about the Provincial Nominee Program, then you can find out what Canada’s Provincial Nominee Program is, and how it works. Need more information? Want to immigrate to Canada yourself? Why not apply with trusted professionals? Click here to start your Canadian journey.